Our one stop shop for inspiring stories of people taking positive action on climate change. Climate change is a big problem, but hearing the horror stories can be demotivating. The Climate Hope project was designed to combat this by showing what was already happening and how much we’re capable of. Formerly called It’s Happening, Climate Hope gathered together stories of positive, practical action to tackle climate change from around the world. We found the most inspiring stories of progress on climate change, and spread the optimism as far as we could. Every year we released a new batch of inspiring stories curated into a beautiful online gallery. We released films showcasing great projects, shared stories of hope on social media and email. We made sure the positive stories cut through the clouds of doom and gloom. 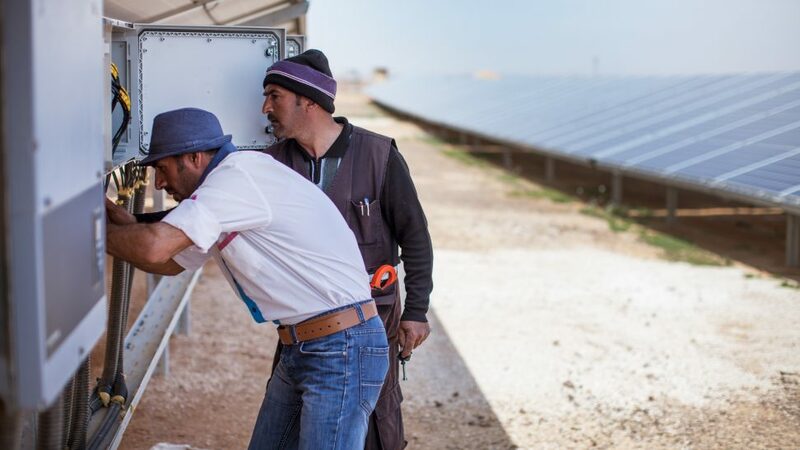 Azraq refugee camp is powered by a new solar park. Scotland's first urban community hydro is powering up in Aberdeen. This swimming pool is heated by data centres. The company behind London’s black cabs has just opened an electric taxi plant! 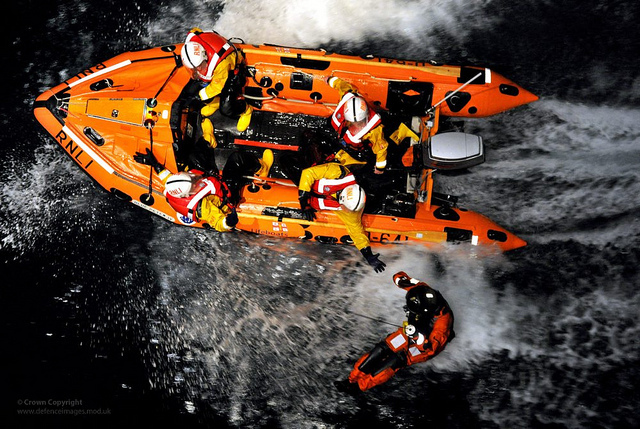 The RNLI is saving lives and pioneering clean technology. 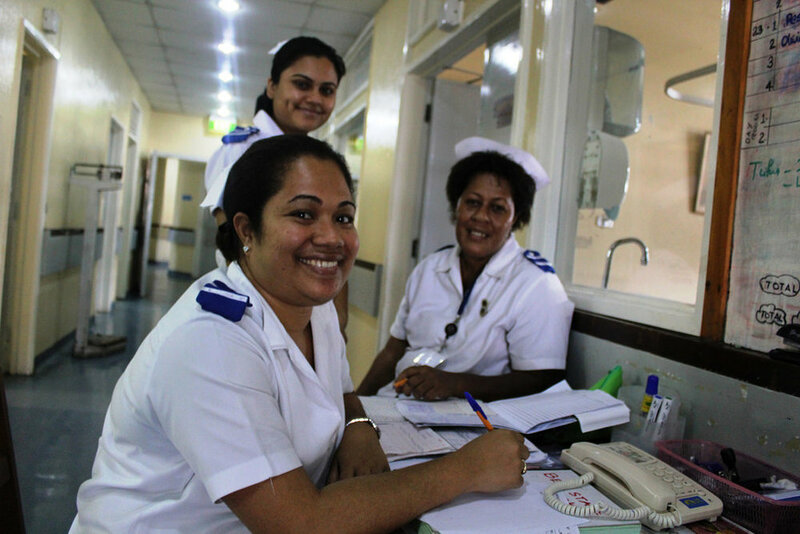 In Fiji, solar fridges are keeping vaccines cool.